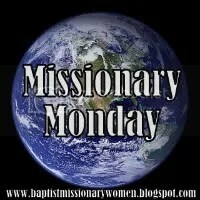 ← Meet the Missionary Monday! 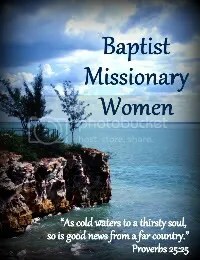 This entry was posted in Missional Monday and tagged church, Missional Monday, prayer letter. Bookmark the permalink. Thanks, we really need it.